i love the look of it! both inside AND out!!! come on korea! make it happen! with some power too though. Now lets proceed to not getting this car. 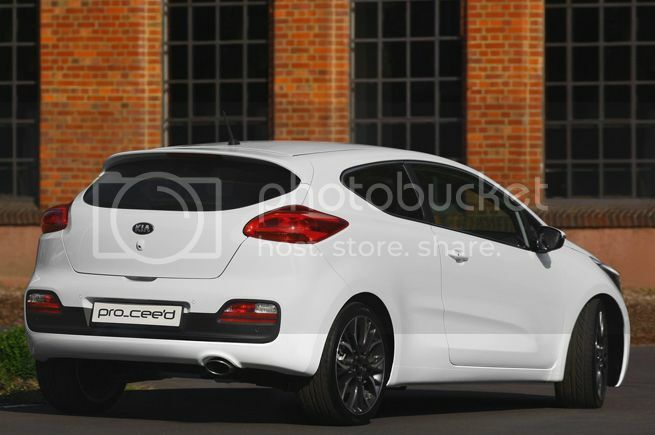 This is the 2013 Kia Proceed, which will make its public debut at the 2012 Paris motor show, and go on sale in spring 2013. Like the current model, the new Proceed has more dramatic styling than the Ceed 5dr on which it's based. As well as a more swooping roofline, there's a different tailgate and slimmer rear lights that give it a sportier look. There are also different bumpers, sculpted lines along the sides of the car and extra chrome trim that links the front grille and headlights. Like rivals such as the Hyundai Veloster, Volkswagen Scirocco and Vauxhall Astra GTC , the new Proceed blurs the boundary between conventional three-door hatchbacks and coupes. The interior is identical to the Ceed 5dr's, but we'd expect the Proceed to be available with sportier trims and seats. Technical details haven't been revealed, but the Proceed is likely to use engines that are currently available in the Ceed 5dr, so there'll be 1.6-litre petrol and diesel options. It's possible that the Proceed won't get the Ceed's entry-level 1.4 petrol and diesel engines, however. 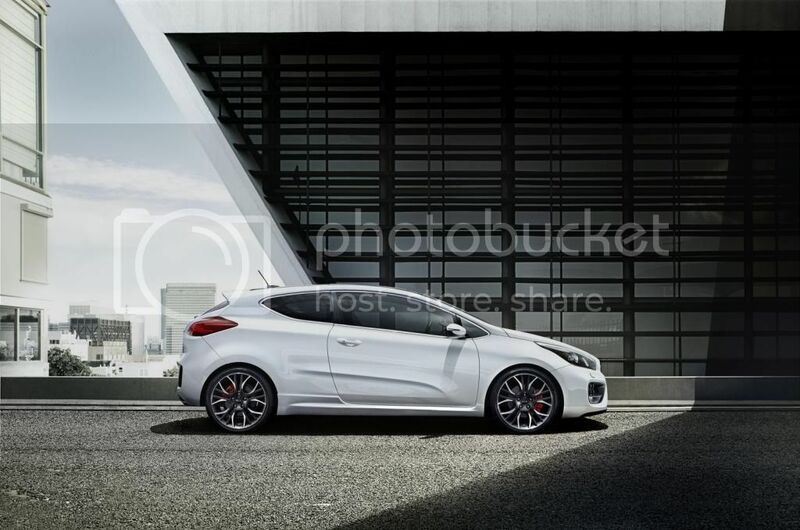 Chassis tweaks and a bodykit are also likely upgrades for the hot hatch version. Kia hasn't confirmed a name for this version yet, but it's expected to top the Proceed range, with a price of around £23,000. The entry-level Proceed is likely to cost around £16,000, depending on which engines are available. 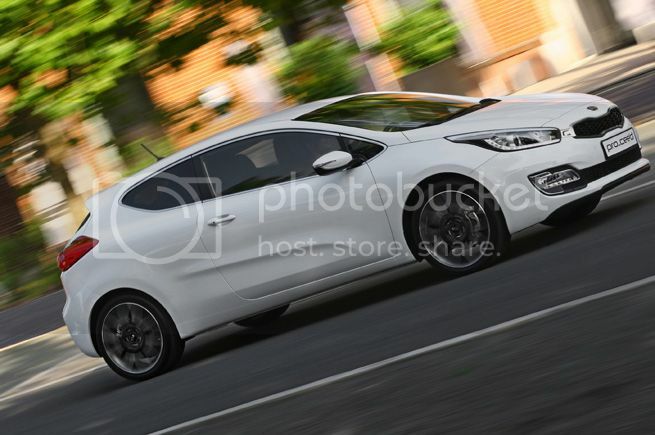 Isn't this the hatch version of the i30 for which we already have a thread? That's a Hyundai Elantra. So no. ^^ Where have you been? Of course they are disappearing. Welcome to the new era of squeezing every amount of MPG out of the car as you can....and not to mention the DSG gearboxes are faster than the manual.....so it's a one-two punch of efficiency and speed for the MFG. You can debate how great and fun and pure a manual is....but there is no denying it will be a dinosaur sooner than later. Meh. This coming to NA? Kia designs have been trumping Hyundai. 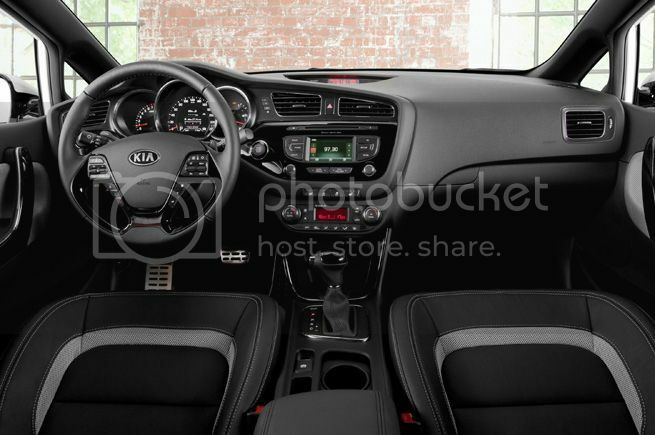 That's a pretty darn sharp looking interior. That's the first thing that came to mind when I saw the back. I still like it though. Yeah I'd still like to have the frog car instead though lol. The Procee'd and Cee'd GT (the hot hatch treatment will be applied to the three and five-door cars) will both be unveiled at the Geneva show in March. Both cars are fitted with a new turbocharged 1.6-litre four-cylinder petrol engine. In addition to the 201bhp, the engine has 195lb ft of torque, meaning it has no direct rivals - the next Golf GTI has 217bhp, while the likes of the Astra VXR and Renaultsport Mégane have 276 and 261bhp. The GT’s 0-62mph time of 7.9sec is also slower than the more powerful hatches, and more on a par with Vauxhall’s 177bhp Astra GTC SRi. 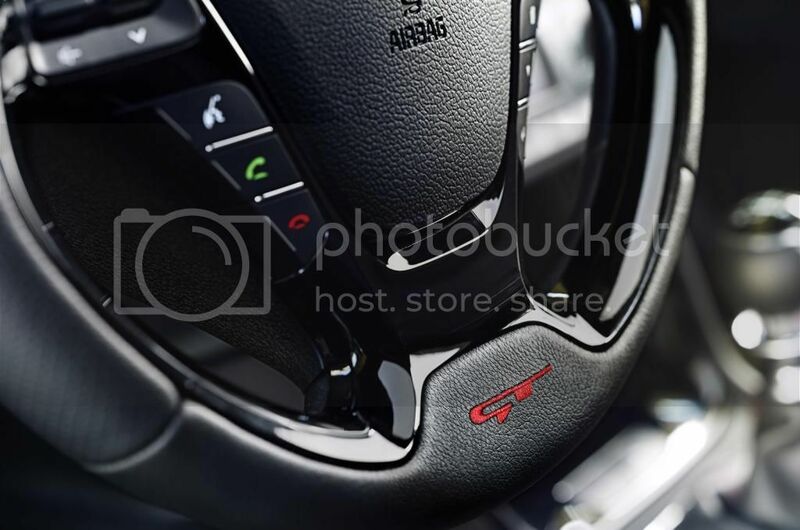 The transmission is a six-speed manual, driving the front wheels (which are 18-inch as standard). Expect a retuned suspension to cut roll and improve handling over the standard Cee'd, with a lower ride height. 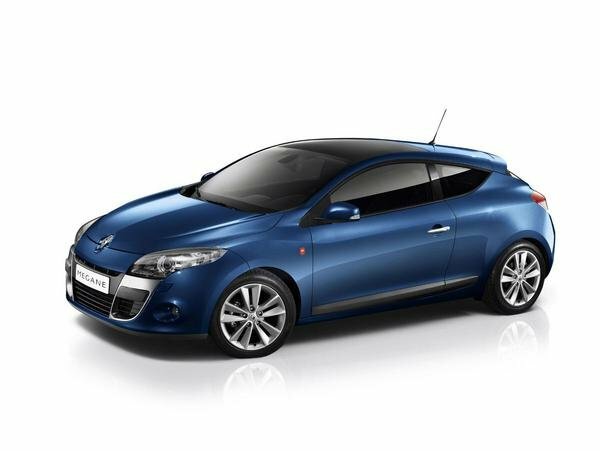 A deeper front bumper with enlarged air intakes, LED running lights and red trim help set the GT apart from the standard Cee'd. At the rear the car gets twin tailpipes and a deeply sculpted, diffuser-style lower bumper. 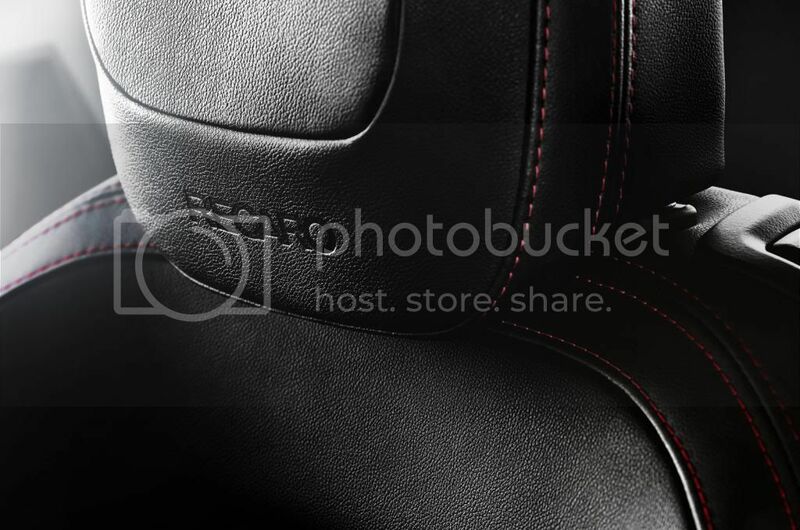 Inside there are Recaro seats with red stitching, red GT badging and alloy pedals. 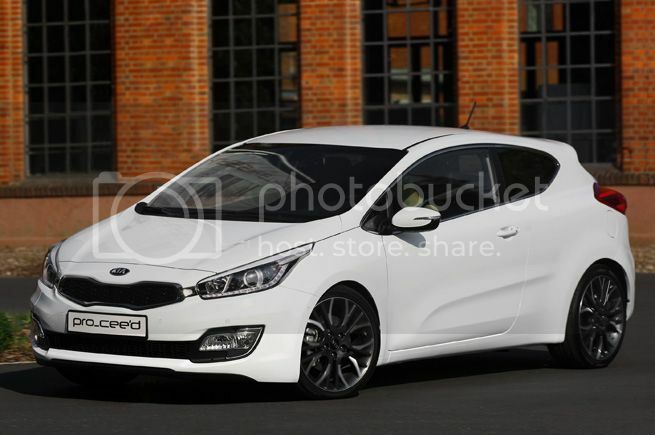 The GT brand is set to be used as an optional trim package for other Kia models. It is also likely to be expanded with the possibility of a quick diesel Kia, and a more potent version of the Cee'd, with more power. 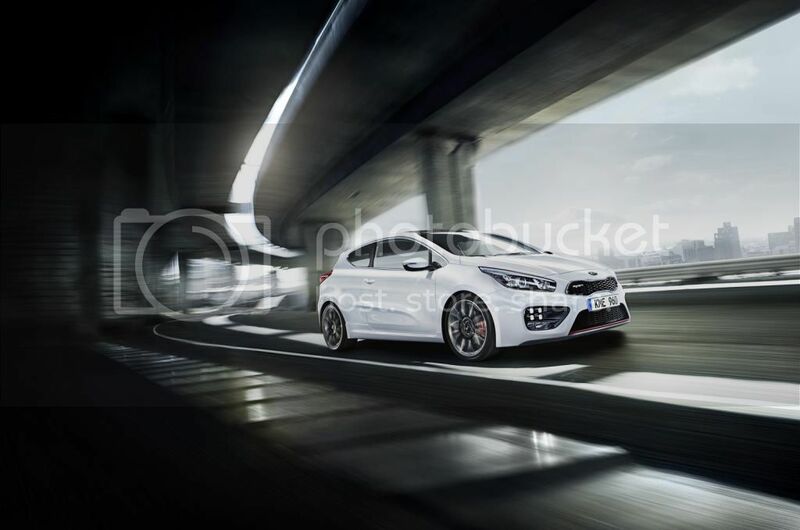 Kia is not confirming prices for the GT models, but expect the Procee'd to cost around £22,000 and the five door Cee'd to start at around £24,000. Like the way it looks but it seems kind of slow at 7.9 seconds to 62mph. Really nice looking car but it uses the same engine as the Veloster Turbo which has been widely criticized as having its power numbers overstated. No matter how many times Top Gear makes fun of Korean cars, they are on a role! I'm sure they're out there. I was basing this off of reviews and owner feedback that the car is slower than it should be with 201hp.